Hi there! 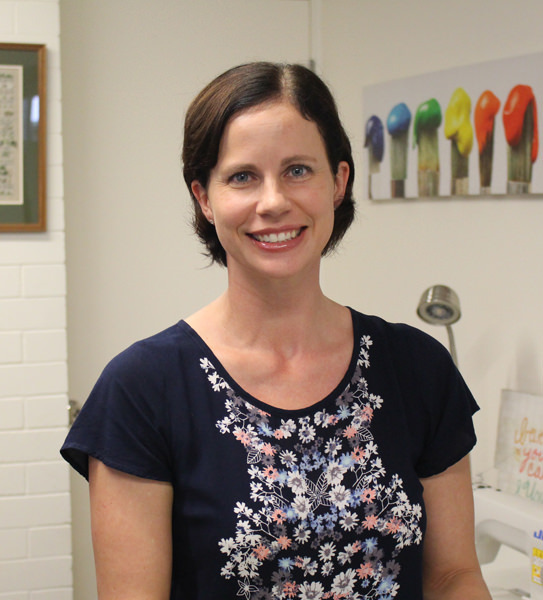 My name is Lisa and I’m the face behind the brand Andrie Designs (pronounced Anne-Dree; formerly two pretty poppets). 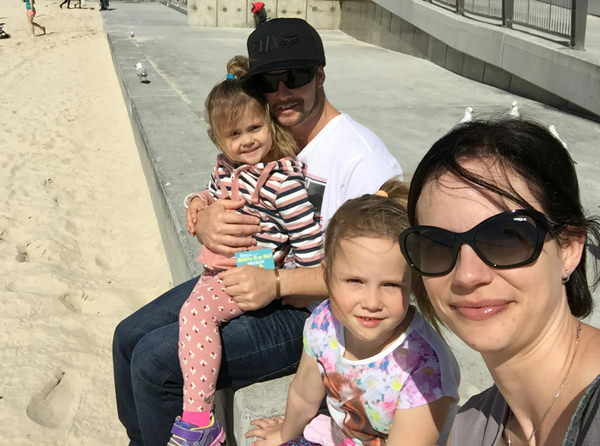 Born and raised in New Zealand my husband and I, along with our two beautiful daughters, now call Queensland, Australia home. My family and I on a recent holiday to Surfers Paradise. 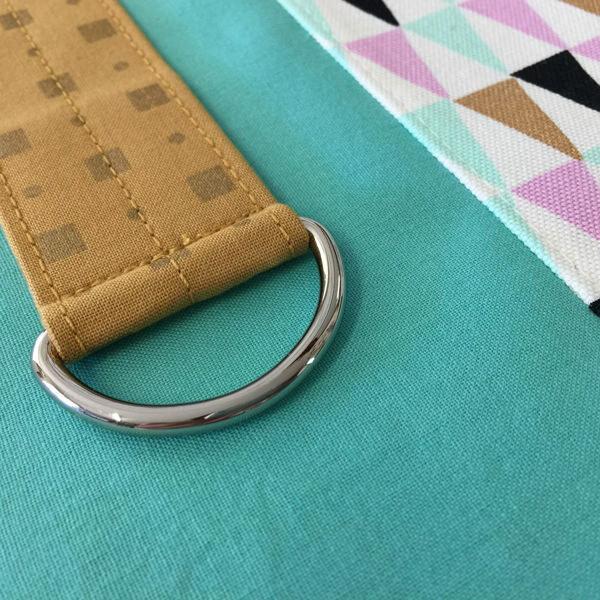 A few years ago, when our girls were quite young, I was looking for an insulated lunch bag pattern and after searching and searching, could not find what I was looking for anywhere. A friend suggested I draft my own and following that, then suggested I type the pattern up into a published document and see if anyone would be interested in buying it! 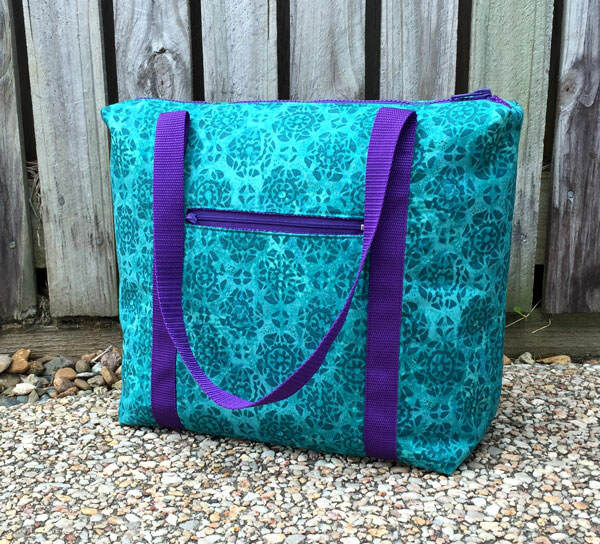 My first pattern – the Insulated Lunch Bag (now retired). That was an experience in itself and a very big learning curve, but needless to say, things just grew and grew with more and more design ideas popping into my head, until I found myself well and truly established as a ‘pattern designer’. 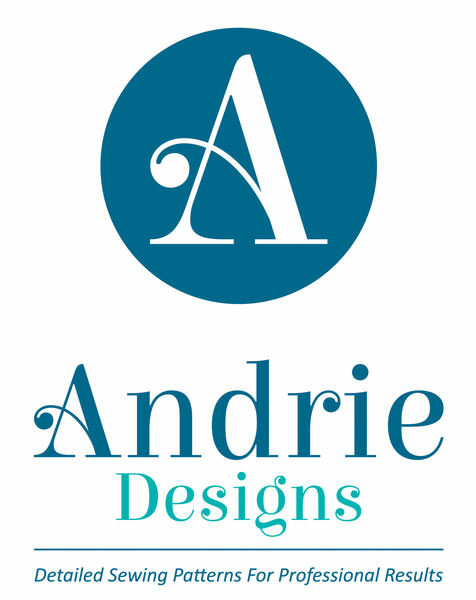 At the start of 2017 I felt it was high time to change from my initial brand of two pretty poppets and undertake the exercise of re-branding to Andrie Designs (pronounced Anne-Dree). You can find out WHY I chose to re-brand, along with the meaning behind the name Andrie Designs, here. And now, it’s onwards and upwards! I have sooooo many exciting ideas for you moving forward, and can’t wait to share them all!! Make sure you sign up to the Andrie Designs mailing list here to keep up to date with the latest news and pattern releases. Retail store owners: feel free to sign up to the wholesalers mailing list here. Make sure you sign up to the Andrie Adornments mailing list here to keep up to date with the latest news and hardware releases. To read the previous About page when I was branded as two pretty poppets, click here.